When someone says minimalism, what do you think of? Is it white spaces? Concrete floors? Owning nothing at all? All of these are correct…kind of. Minimalism doesn’t necessarily stop at to your surroundings. As the world grows more complex and connected, people continue to yearn for simplicity, which is where minimalism comes in. This is something that minimalism readily offers. Both minimalist and those who embrace minimalism aren’t just simplifying their little purchases, however, but big ones as well, including houses. Minimalist houses are desirable yet intimidating. On the one hand, you can have a clean and simple space that declutters and calms your mind. Though on the other hand, the prospect of shifting your entire lifestyle to live in a 350 square-foot apartment with pastel-white walls is daunting. If you are wanting to adopt a simplified lifestyle but might be bearish ongoing full-blown minimalism, shift your focus to building a simple space. Creating a simple space does not require reducing all of your belongings to a single couch and chair. Instead, it means to look at your living space and analyze what you need, what you use, and more importantly, what you do not need. Some minimalist activities you can practice right now include decreasing clutter, adopting simple colour tones, and embracing the space of empty walls. But if you want to make more significant changes to your living space and your life, think about adopting modular furniture. Before we begin, it is important to note we have already covered space-saving furniture. Space-saving furniture is different from modular furniture, as its primary benefit (saving space) gets reduced to the room it was initially purchased or designed. For example, if you buy this space-saving organizer, it may lose its functionality if and when it changes bathrooms or homes. Modular furniture is different. It may not exactly be the most space-conscious choice, but it will grow and adjust as your needs change. What is modular furniture you ask? I had to learn that myself! Here’s a brief bit of history, so we are all on the same page. Modular design is a design approach which breaks structures down into pieces called modules. 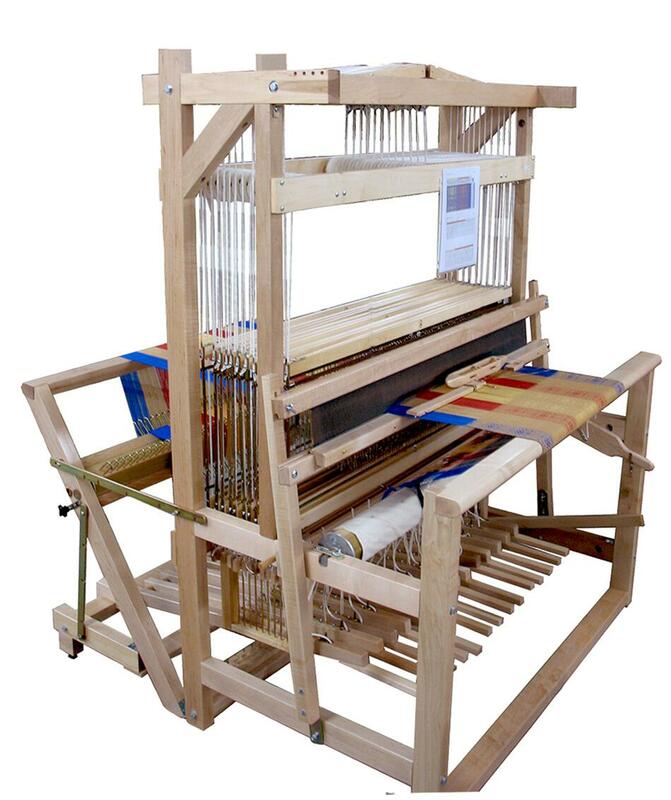 Early examples of this design philosophy are present in looms, pipe organs, and railroad signalling systems. These modules can be added to or subtracted from the original design, or combine with other modular parts to add elements of customization. When it comes to modular furniture, a more-specific definition would be pieces that can grow and shrink with your lifestyle. Whether you are expecting your family to grow, or if you move frequently, or if you have renovations planned, modular pieces can fluctuate and adjust depending on your living arrangements. We at About Halifax dove into the current modular furniture market in Halifax and pulled out our favourite pieces. Full disclaimer: some of these pieces may not be modular in the traditional sense, but they will add a level of flexibility and functionality to your house, especially as your living needs and situations change. The Futon Store is a staple in the Halifax furniture scene. Known for their excellent work, which includes chic beds made from local materials, this should be your first destination when looking for functional, dependable furniture, bedroom or otherwise. Though it may not inherently be considered ‘modular’, their murphy-bed offering is perfect for offices-turned-guest rooms and those looking for flexible furniture. In a matter of seconds, what appears to be a hutch turns into a full double-bed complete with storage space. If the available colours don’t work with your layout, you can visit them to place a custom order. The Climb Shelf situated as a home entertainment centre. Another staple in the Halifax furniture scene, Attica offers very contemporary and stylish pieces that fit nicely into your clean, simple space. The ‘climb‘ shelf is a modular piece, which allows it to grow and shrink depending on your current needs easily. With the ability to add a desk, this entertainment stand can quickly turn into a workspace (and back again). It’s available in black or white and features multiple shelf sizes so that it can fit into any room or colour scheme. Back to Ikea we go! The KNOXHULT is hot commodity lets you remodel your kitchen almost instantly and on a budget. Though it is not as easy as lego, these cabinets, drawers, and counters can all piece together in a way that fits in available space. Adding to the modular appeal is how you can build it over a period, and as your needs change. When the time comes to update your range, sink, or dishwasher, you can safely buy from Ikea knowing the pieces will fit together. The Curva is one funky light fixture. This large lamp looks normal until you decide to stretch it out and then it becomes a monstrosity that takes over your entire living room (in a good way!). The sculptural feel of this light makes it more of an accent or statement piece than a traditional fixture. In all seriousness though, the functionality allows it to work as a reading lamp in one corner of the room, or stretch to be a central light fixture, all without actually changing its location. As Natuzzi says, ‘the Melpot is a solution for people who love to customize every single detail’. Though it is available in premade selections, let your creativity take over and design a sofa specific to your lifestyle and needs. Want a standard sofa with an extended section to stretch your legs? Easily doable. Or maybe half-sofa, half-ottoman with built-in shelves along the back? You got it. Perhaps a sectional that faces two ways, providing both a natural divide in a room while offering ample sitting space and acting as an accent piece. No problem. The Melpot can do it all. The only limitation with is your imagination (and budget).